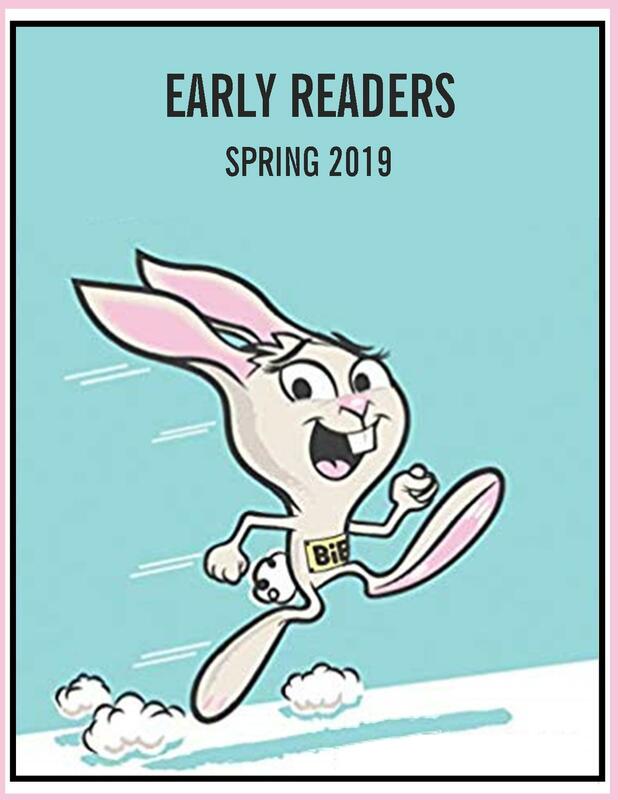 Library Bound produces an Early Readers list following the release of the LBI KIDS bestseller list every Spring, Fall and Winter of each year. The Early Readers lists are selected by Kate King, Print Assistant and Children’s & YA Collection Development Specialist. Kate has an Honours English Degree as well as a Bachelor of Education from Wilfrid Laurier University.